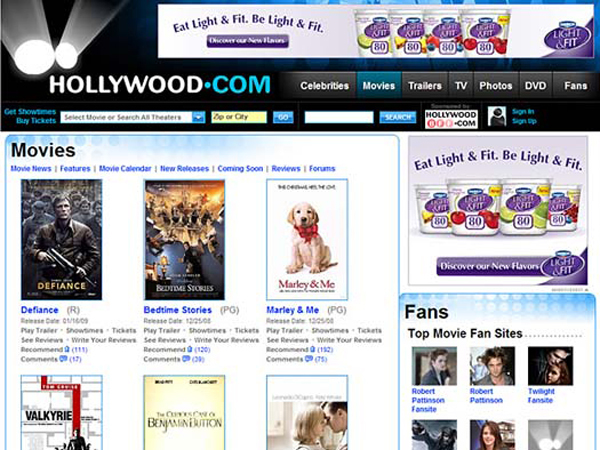 Hollywood.com asked Imagistic to completely revamp the user interface for their high-profile, intensely targeted site -- catering to their massive celebrity fan base. Imagistic delivered comprehensive information architecture and a Business Technology Plan, which served as the core foundation of their revamped site. 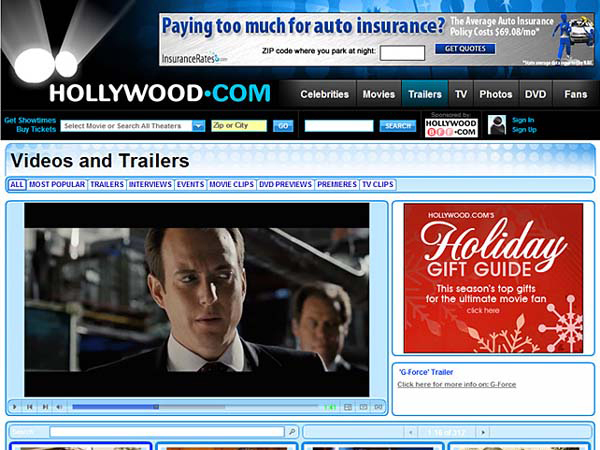 Hollywood.com is a leading provider of news, information, and ticketing covering the entertainment and media industries -- breaking entertainment news, what's new at the movies, TV news, celebrities, hot photos, and the latest movie clips and trailers.